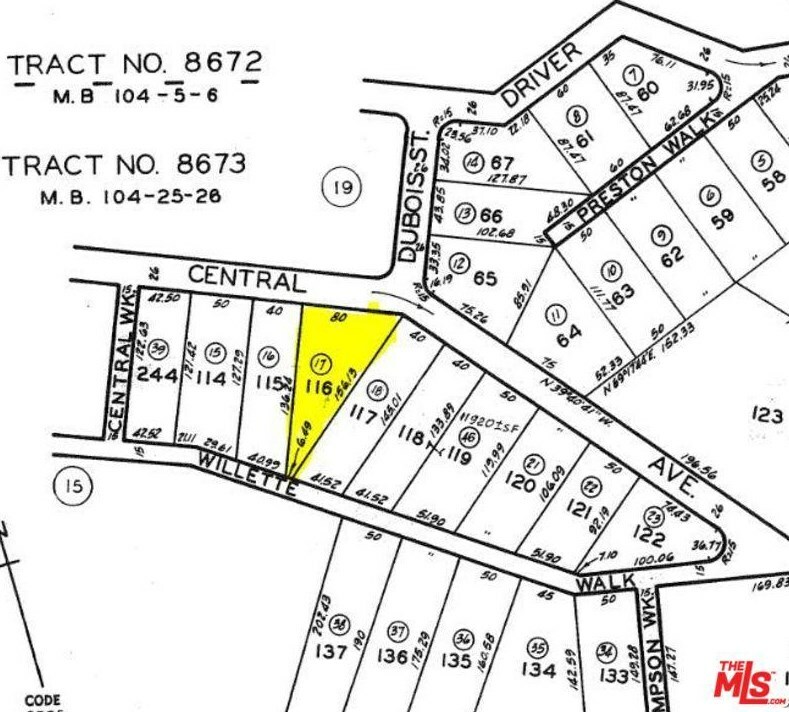 Located at the corner of Central Ave and Dubois Street, this lot has 60 feet of street frontage and is 156 feet deep. The quiet end of Val Verde with mountain views and the property is near a cul de sac. There is water, electric and a paved street All homes in Val Verde are currently on private septic systems as presently, there is no sewer connection. Easy access to Chiquito Canyon rd to the highway 126 and the 5 freeway.Priced to sell. Calll Todd Wohl. Buyers agent commission 4%. 0 Dubois St, Val Verde, CA 91384 (MLS# 18-310026) is a Lots/Land property with a lot size of acres. 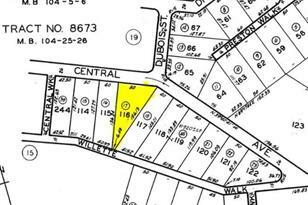 0 Dubois St is currently listed for $12,000 and was received on February 02, 2018. Want to learn more about 0 Dubois St? 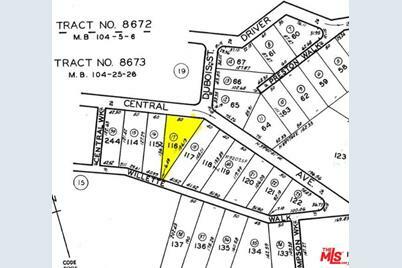 Do you have questions about finding other Lots/Land real estate for sale in Val Verde? You can browse all Val Verde real estate or contact a Coldwell Banker agent to request more information.